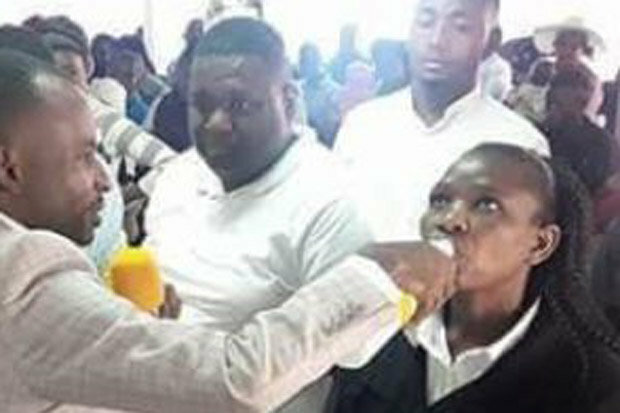 A CONTROVERSIAL PASTOR has defended asking the members of his congregation to drink bleach, arguing it had been transformed into the blood of Jesus. 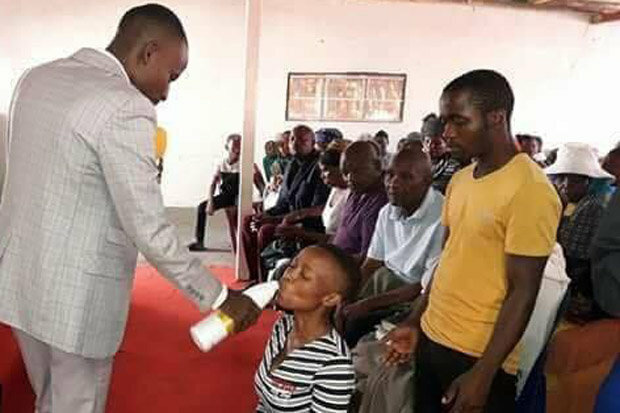 The unnamed man, who serves as Senior Pastor at the Ark Centre Ministry in Makgodu Village in Limpopo South Africa was pictured pouring what appears to be a bottle of Jik bleach into the mouths of his followers. Yet when he was quizzed by a reporter from local newspaper Daily Sun, the Pastor defended his actions, claiming he has the power to change any toxic liquid into the Blood of Jesus. "Yes, it was Jik [bleach] before I made the declaration. But after I declared it to be the blood of Jesus Christ it means it's no longer Jik so it won't harm anyone who consumes it." The pastor compared his actions to those of Jesus in the Bible. In the good book, Jesus not only demonstrates an ability to turn water into wine but also gives his servants wine to drink before telling them "this is my blood". Unfortunately, his actions haven't gone down well with the authorities. Limpopo police spokesperson Colonel Moatshe Ngoepe told Lailas News that, while they had yet to receive any formal complaints, anyone affected by the pastor's actions should get in touch. 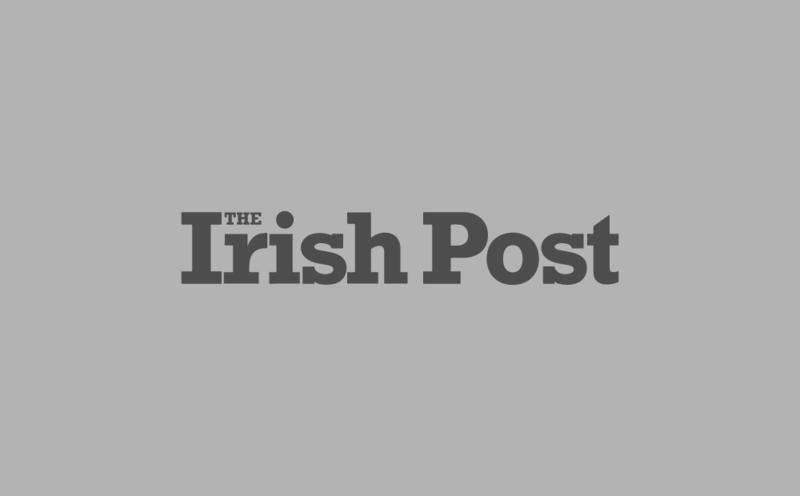 The Commission for the Promotion and Protection of the Rights of Cultural‚ Religious and Linguistic Communities also condemned the actions. Whether the congregation were, in fact, drinking bleach rather than simply water presented in a white bleach bottle, remains unclear. In any case, bleach should always be kept out of reach of children and definitely never consumed as part of Holy communion.